Junior Achievement South Africa proudly hosted the 2017 Africa Regional Company of the Year awards, which took place at Gold Reef City in Johannesburg from 6 to 8 December. 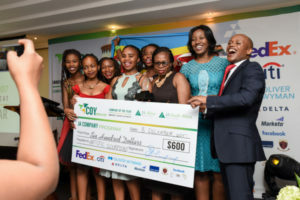 This year, 42 students aged between 14 and 20, from Botswana, Gabon, Kenya, Mauritius, Nigeria, Uganda, Tanzania, Swaziland, Zambia, Zimbabwe and our local entrant competed for sought-after titles by pitching and presenting their business products or services to a panel of judges composed of business professionals and influencers from across South Africa. The week culminated in a gala dinner with Recycling Industry, a company that recycles plastic bottles by converting them into ottomans from Lycée Paul Emane Eyeghe in Gabon winning the coveted title. Digera, a company made up from students from St. Georges Girls Secondary in Kenya, came second with their cashless payment system for school students. The manufacturing of decorative wall clocks, made from both recycled and purchased raw material, earned the Artistic Scorpions, from Mjingo High School in Swaziland, third place. 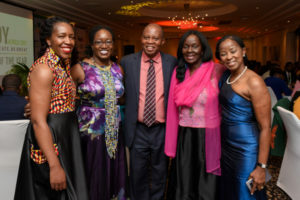 We were honoured to have special guests at the gala dinner, which included guest speaker City of Johannesburg Mayor Herman Mashaba, Councillor Leah Knott, MMC for Johannesburg’s Department of Economic Development, and keynote speaker Lebogang Chaka, CEO of Afro Visionary Legacy, as well as representatives from donor organisations – some of whom travelled from as far away as the US and Middle East to participate as judges. For a full list of the judges please see our event booklet. 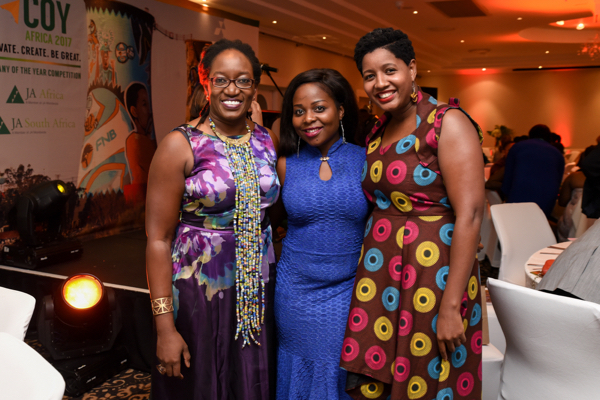 The event was MC’d by radio host, actress and producer Relebogile Mabotja. 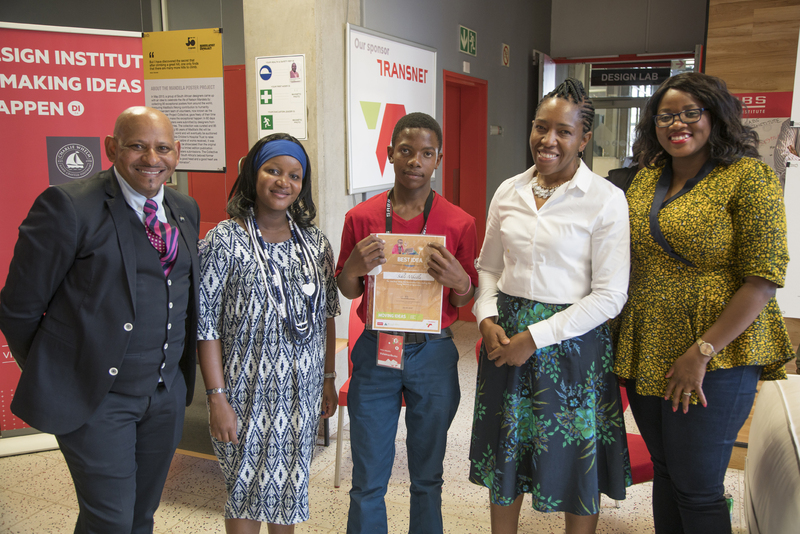 South Africa was represented by Epitome of Elite Industry, a business from the Sedibelo Secondary School in Rustenburg, with their multi-purpose, environment-friendly cleaner, made from natural ingredients. 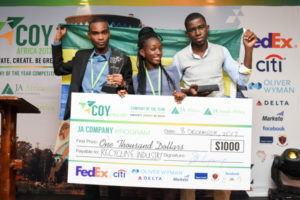 The Regional Company of the Year Competition is the culmination of JA’s highly acclaimed Company Programme (Enterprise Programme in South Africa), which delivers entrepreneurship education to high school youth across Africa. Currently being taught to more than 500,000 young people a year globally, this programme teaches students how to start and run their own businesses and develop and market a product or service with coaching and mentorship from a local volunteer from the business community. 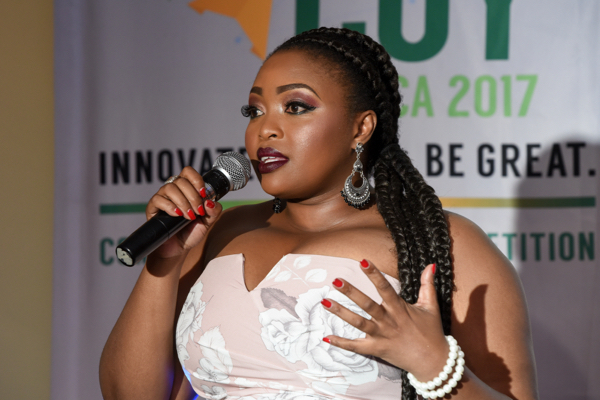 The year’s theme was Innovate, Create, Be Great and students truly demonstrated their business acumen and spirit of entrepreneurship in the competitive environment by pitching their products to panels of judges drawn from business and influencers from across South Africa. 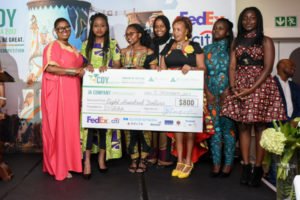 Through their sponsorship, FedEx, Citi Foundation, Delta Air Lines, Rogers Capital, Oliver Wyman, Facebook, Marketo and Afrovisionary Legacy demonstrate a commitment to youth economic empowerment and entrepreneurship education in Africa. Each young competitor represents thousands of others across Africa receiving entrepreneurship training, mentoring and access to capital that will transform their financial situations and improve the wellbeing of their families and communities. 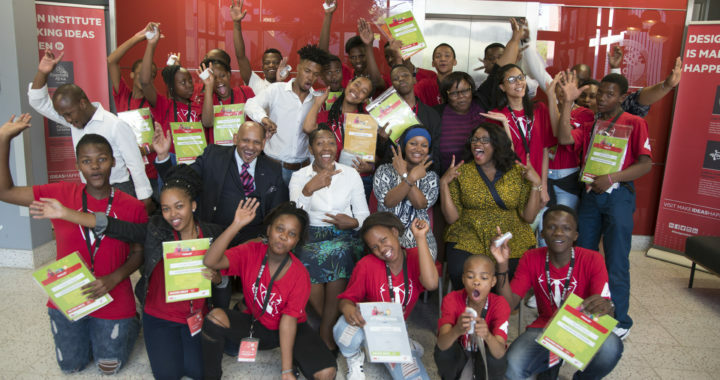 Nationally, 20 JA South Africa Entrepreneurship Academy Programme learners from 10 high schools were selected as finalists of the Young Movers Competition, which is sponsored by Transnet. 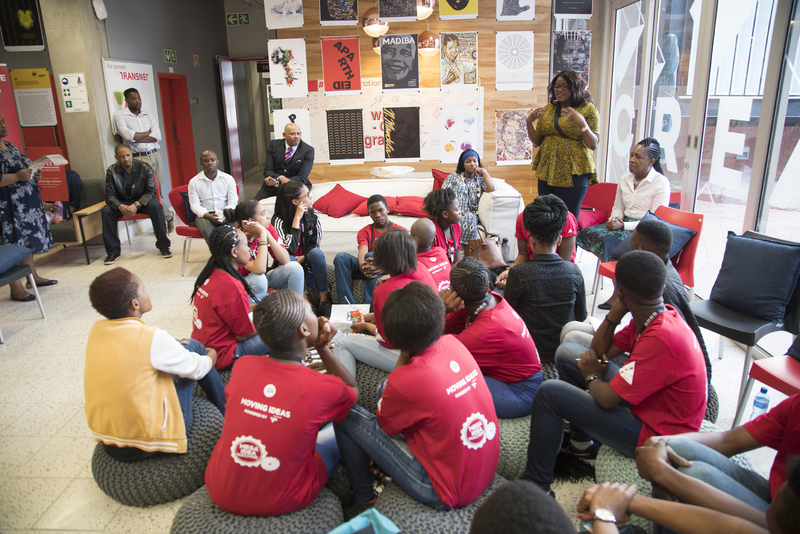 The students attended Design Clinic sessions for two days in October 2017, hosted by the SABS Design Institute in Pretoria. Then they presented their innovative ideas to a panel of judges and three winners were chosen. Sthandiwe Mnqayi from ML Sultan in Stanger, KwaZulu-Natal, received first prize for her Up-Lift wheelchair, which uses hydraulics to allow disabled people to access higher items. Her schoolmate Landiwe Nyamo was also recognised for her outstanding presentation of an App that assists students with correcting their English grammar. 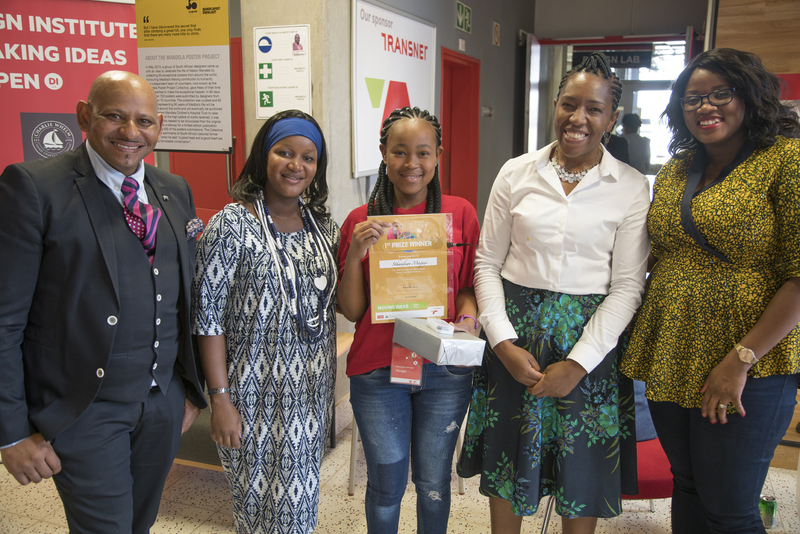 Second prize went to Oyama Gola from Vulamazibuko Secondary School in the Eastern Cape for her idea for a solar-powered interactive scanner that attaches to shopping trolleys, which includes a calculator for consumers to tally the cost of their groceries, as well as a video game. Mangale Lebeko from Emang Mmogo in the Northern Cape received third prize for his solar-powered cooker that stores energy for later consumption. 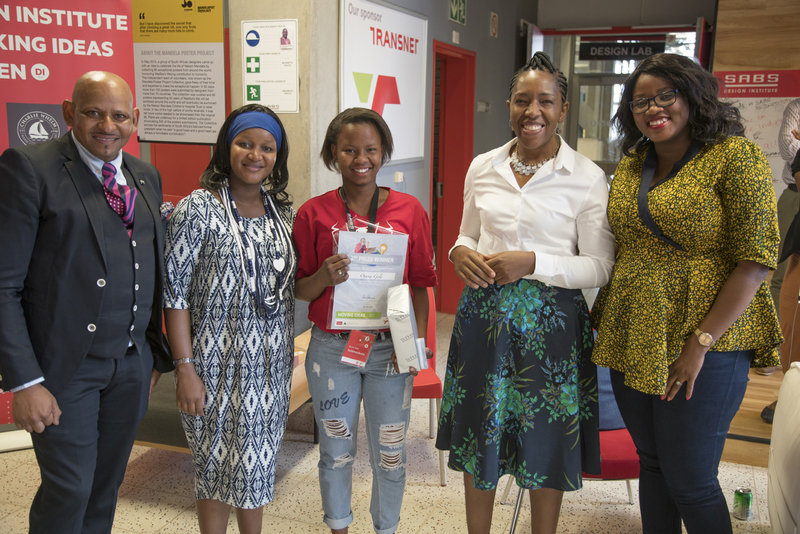 The competition – a joint initiative between Transnet, SABS Design Institute and JA South Africa – is aimed at building a culture of design, innovation and entrepreneurship amongst high school learners. 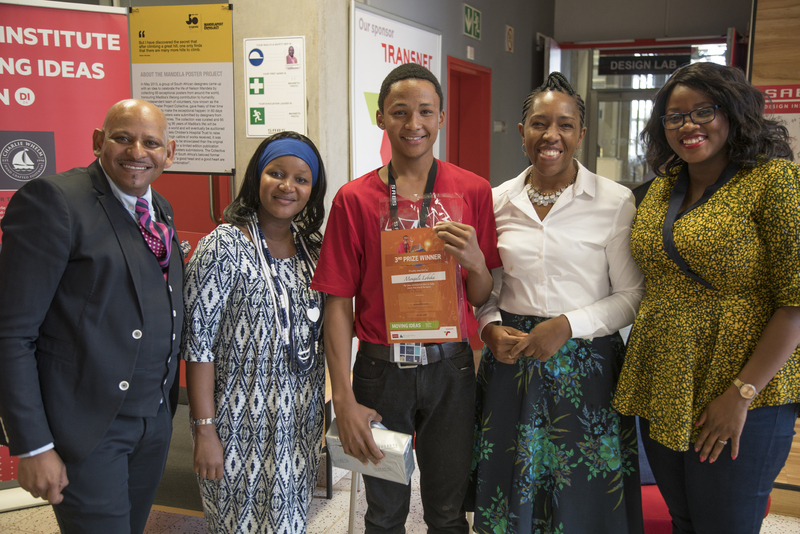 Pictured with winner Sthandiwe Mnqayi is Gavin Mageni, Head of SABS Design Institute, Nelly Mofokeng, JA South Africa MD, and SABS Design Institute staff. 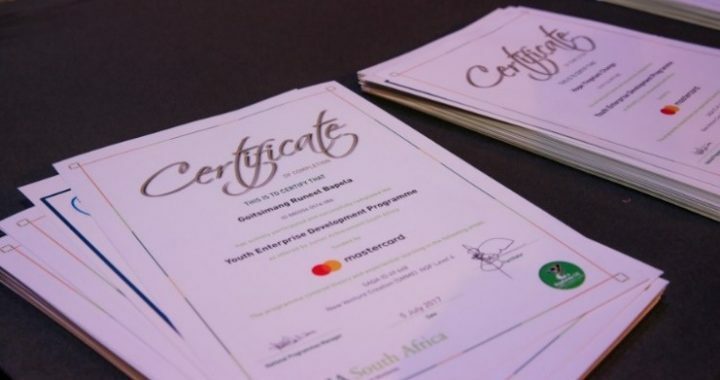 JA South Africa’s premium entrepreneurial programmes for high school and out-of-school – the Enterprise Programme and the Youth Enterprise Development Programme, are now Services Seta accredited at NQF level 4. 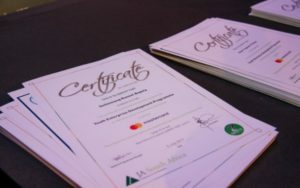 Thus, participants receive both JA South Africa and Services Seta certificates. The NQF consist of 10 levels divided into bands. Levels 1 to 4 equate to high school grades 9 to 12 or vocational training.